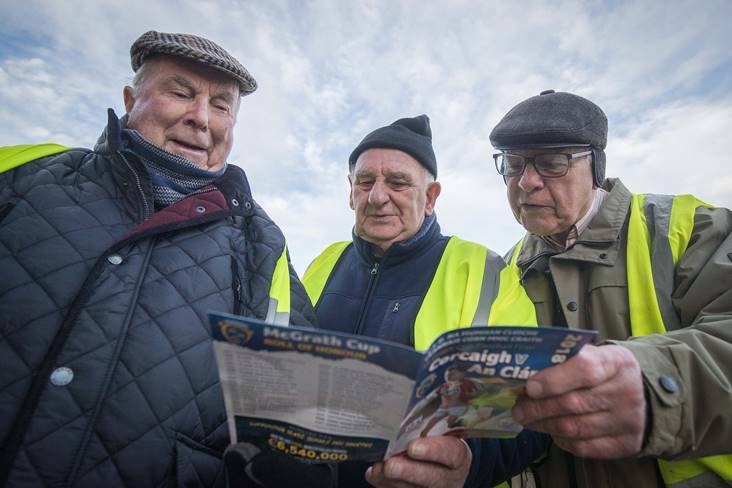 Stewards Sean Cooney, John O'Connell and Liam Sheehan read the match programme before the 2018 McGrath Cup final between Cork and Clare in Mallow. There are seven football ties down for decision this weekend and here we make our predictions for the clashes in all four pre-season competitions. 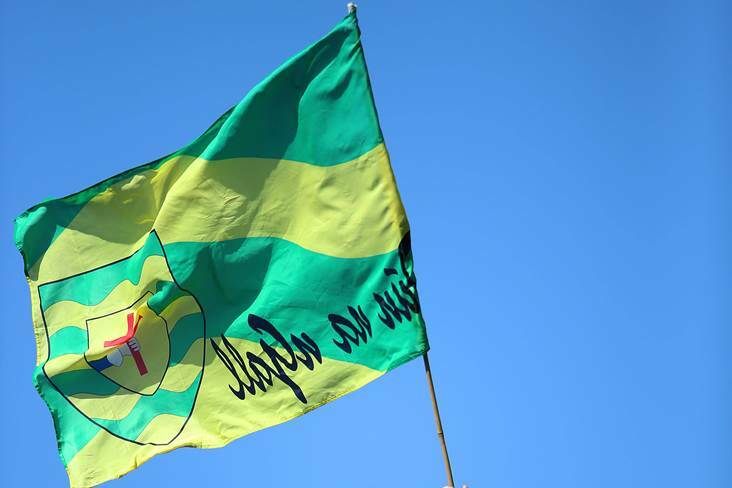 The early throw-in on Saturday sees silverware up for grabs at Miltown-Malbay where hosts Clare will look to dethrone Cork. Last year’s final between these two served up a cracker which saw the Rebels take home the title on a 3-13 to 3-12 score-line and it could well end up being that close again this time round. Cork boss Ronan McCarthy has revealed his hand early for this one, making 14 changes to the side which hammered Limerick last weekend while ace attacker Brian Hurley has since been withdrawn from the squad. It’s derby day in the O’Byrne Cup on Saturday as Westmeath welcome Longford to The Downs looking to book another win under Jack Cooney’s early reign. The Lake men pipped Kildare to the semi-finals with a 1-13 to 1-7 which saw Ger Egan’s six-point contribution making the difference. 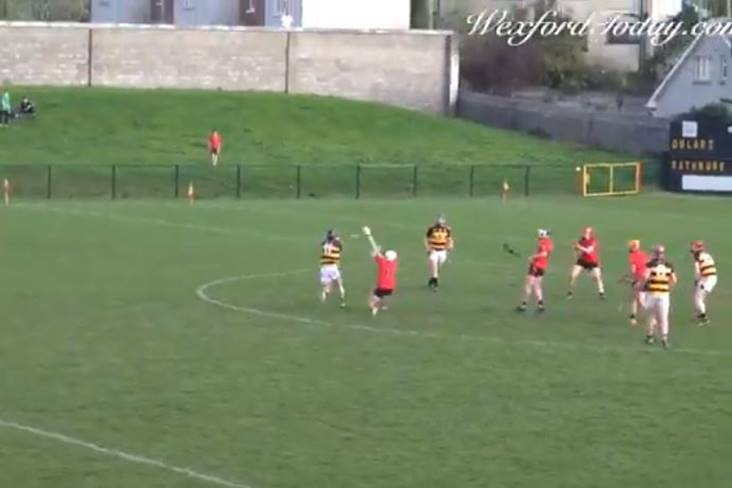 A 1-16 apiece draw against Louth was enough for Longford to seal their last four berth, but they’ll no doubt be keen to improve on the second-half the last day after letting a six point lead slip against the Wee County. 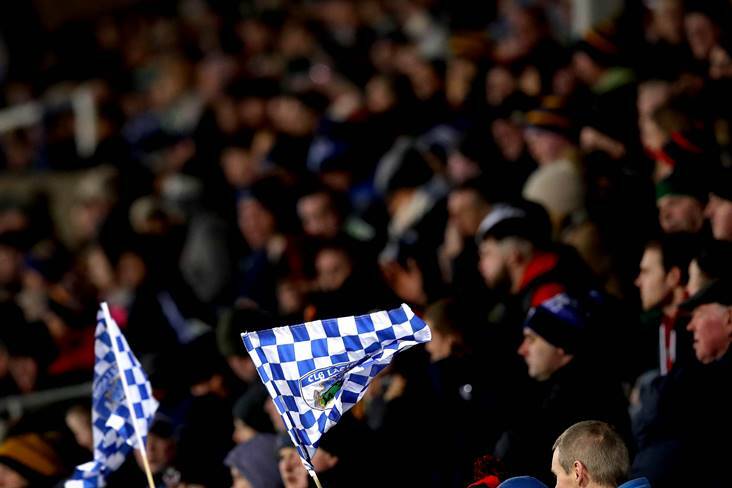 Holders Meath are 8/11 favourites for this one as Dublin’s regulars gradually make their way back to action ahead of the opening round of their National League title defence against Monaghan in three Sundays’ time. 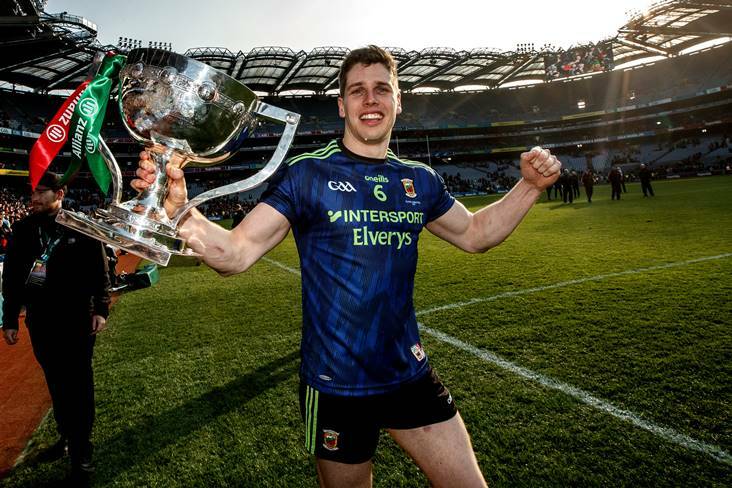 The Royals bounced back from their one-point loss to Longford pre-Christmas by handing Wexford a seven-point defeat last time out and can book a third final berth in four years with victory in the capital this weekend. 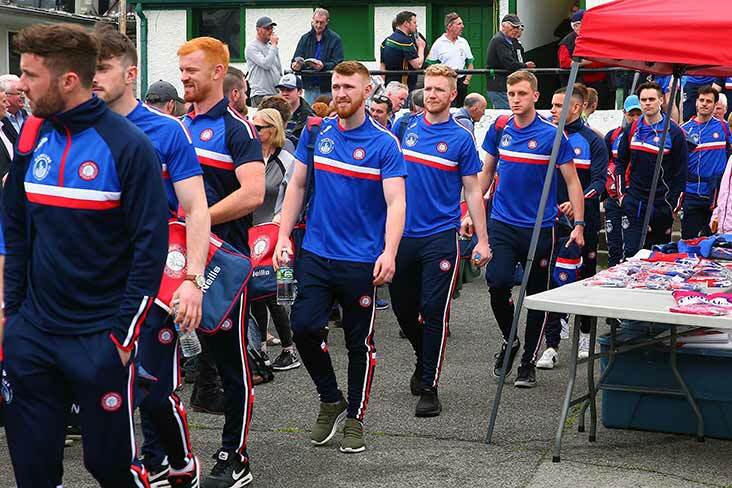 Tyrone welcomed back a handful of their stars in Wednesday night’s six-point win over Fermanagh and don’t be surprised to see Mickey Harte welcoming back a couple more on Sunday at the Athletic Grounds. Despite losing last year’s final to Donegal, the Red Hands are still kings of this competition with 15 wins, which is part of the reason why they’re 1/5 favourites over Derry here. The Oak Leafers dismantled Ulster University in mid-week but face a much taller order in Armagh this weekend. Kieran McGeeney suggested this week that pre-season competitions should scrapped in favour of an earlier start to the National League but, nonetheless, his Armagh side are still in pursuit of some early silverware as they look to dethrone Donegal for a place in the McKenna Cup final on Sunday. Stefan Campbell’s late point against Monaghan last Wednesday night made it three wins from three for the Orchard men and this weekend will see them facing up to their toughest test of 2019 thus far. 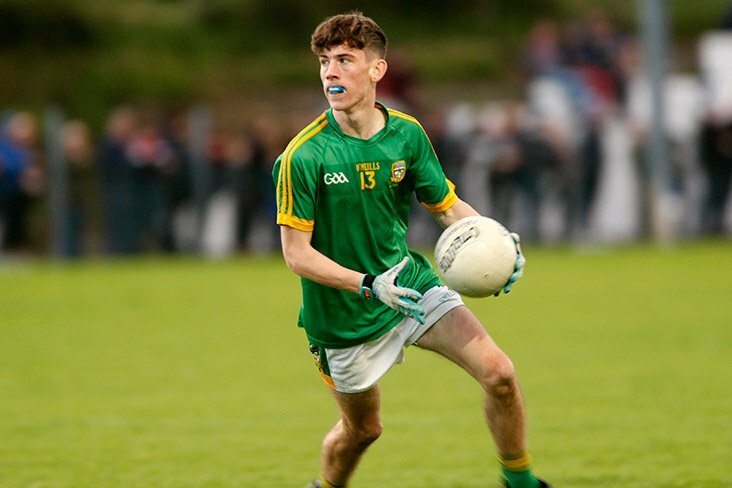 Donegal lined-out an experience side in their eight-point win against Cavan two days ago and are fancied to set-up a final rematch with Tyrone on Sunday week. 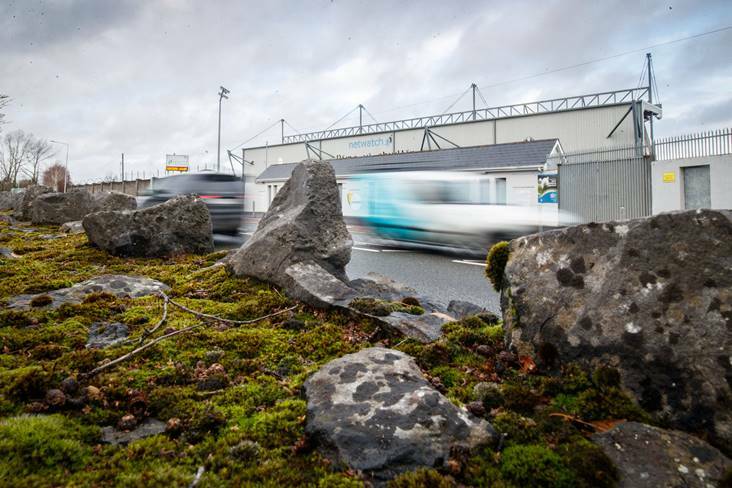 The old western rivalry hits Tuam on Sunday and sees hosts Galway as slight favourites over James Horan’s Mayo. 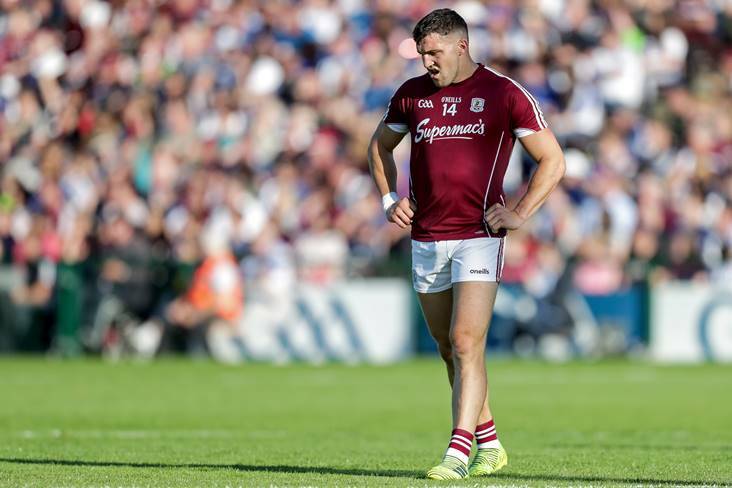 It’s Galway’s first competitive outing since losing to Dublin in last August’s All-Ireland SFC semi-final, while Mayo’s recent return to duty saw them requiring penalties after extra time to see off Leitrim. It seems this one is as tough as even to call. Anthony Cunningham will mark his first game as Roscommon manager on Sunday when his side welcome Sligo to ‘The Hyde’ looking to kick off 2019 in winning fashion. 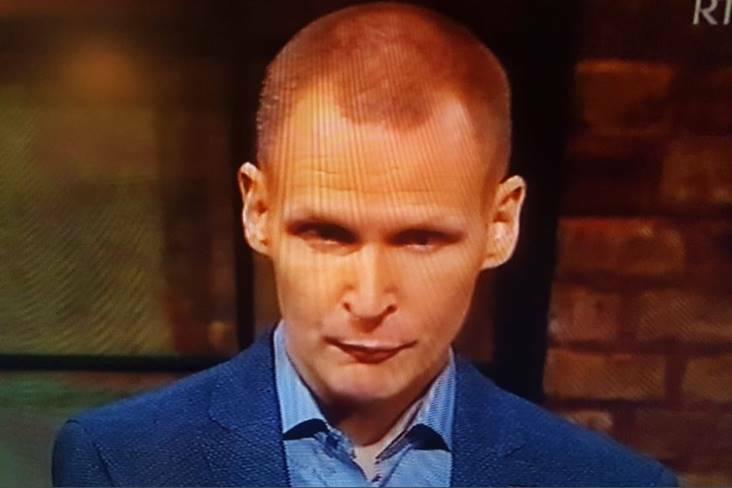 The game will also be Paul Taylor’s first in charge of the Yeats County and, with home advantage in their favour, it’s no surprise to see the Rossies tipped as 1/4 favourites this weekend. 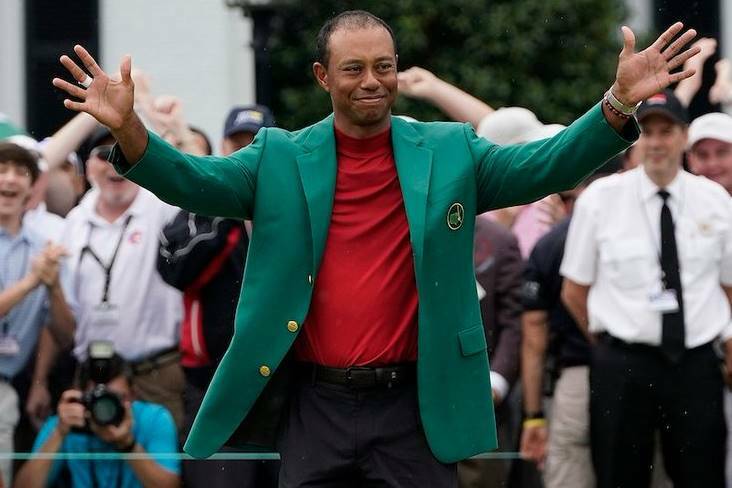 Follow Sunday's pre-season football and hurling action on the hoganstand.com live match tracker.